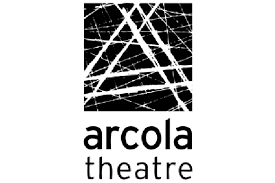 A co-production with The Alchemist Theatre Company and Arcola Theatre. 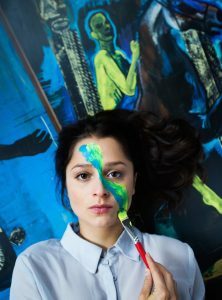 Artwork for the production is kindly provided by Demien Deroubaix courtesy of Gallery Nosbaum & Reding Luxembourg. 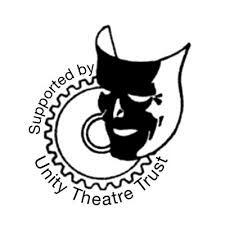 MOORMAID was kindly supported by Arts Council England, Unity Theatre Trust and Arcola Theatre.